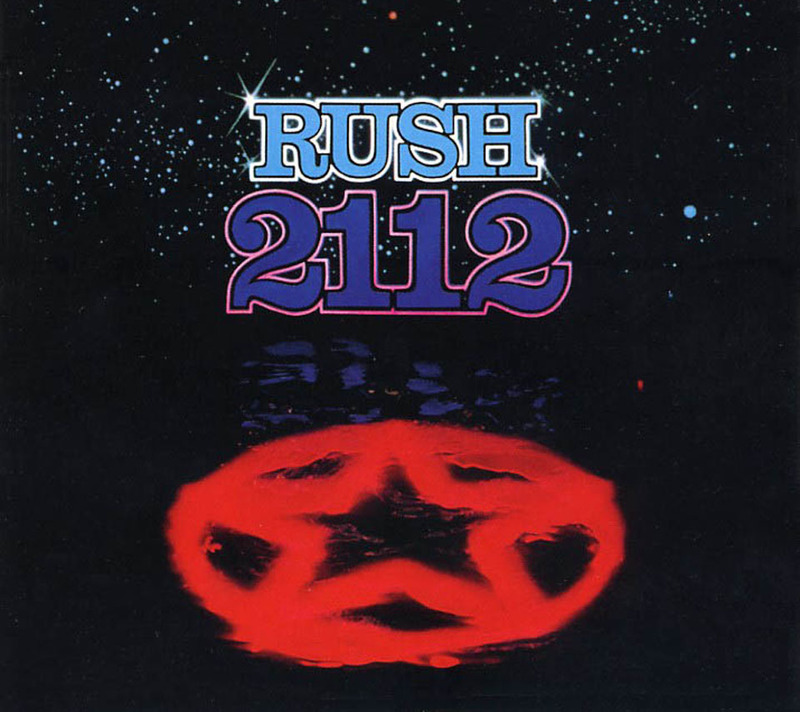 Rush are releasing a Super Deluxe CD/BD reissue of their 1976 masterpiece, “2112,” on December 18. Sound engineer Richard Chycki talks about the origins of the project in his online blog. 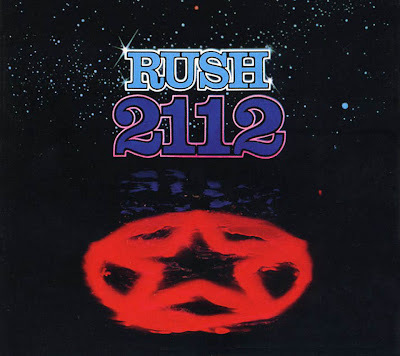 “2112” was released in the spring of 1976 and landed on the Billboard Hot 100 album chart, becoming Rush’s first album to reach the Billboard chart. The band’s fourth studio effort, “2112” was considered Rush's breakthrough as its first commercial success.